Happy spring! 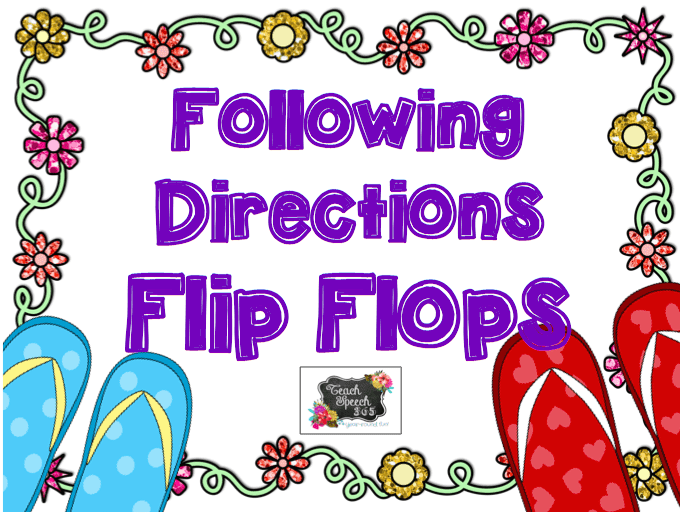 I'm bringing you a fun, flip-flop themed freebie that targets 1 step, 2 step, and 2 step temporal directions. Click on the picture below to be taken to my blog where you can grab this freebie!